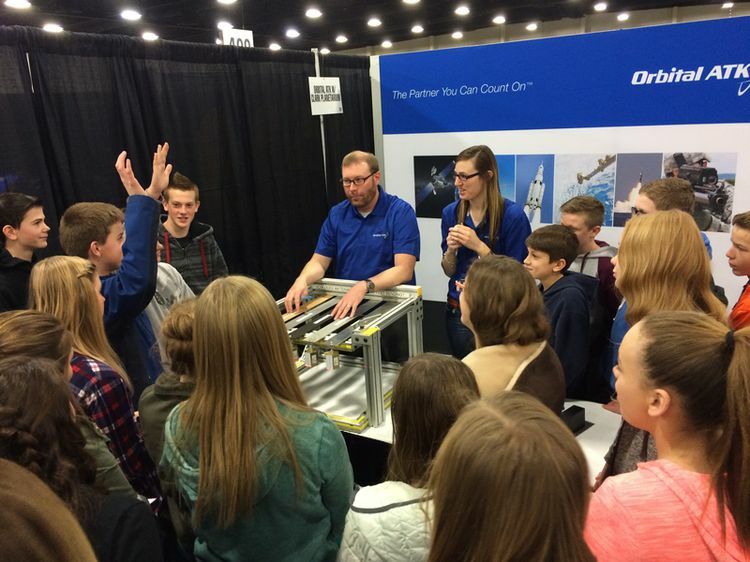 For the second year in a row, Orbital ATK helped inspire future engineers and scientists at the 2016 Utah STEM Fest. 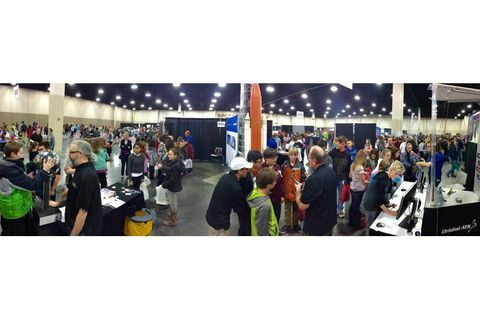 More than 20,000 middle and high school students from across the state visited the South Towne Expo Center in Sandy, Utah, and learned about what it takes to be a rocket scientist. Lines were long at the Orbital ATK booth where students participated in several hands-on STEM activities, including a rocket launch and an aerospace material strength experiment. 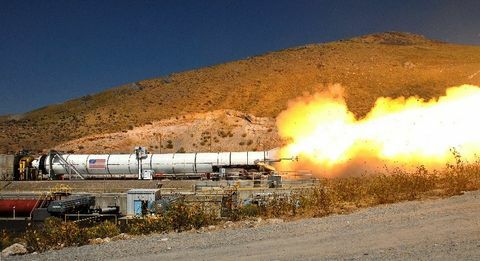 Over the course of the three-day event, Orbital ATK conducted more than 2,000 rocket launches using a pneumatic launcher, dubbed “Fly Me to the Moon!” Here, students compared rockets made of four different materials—carbon, aluminum, titanium, and steel—and launched the rocket they believed would gain the most altitude. 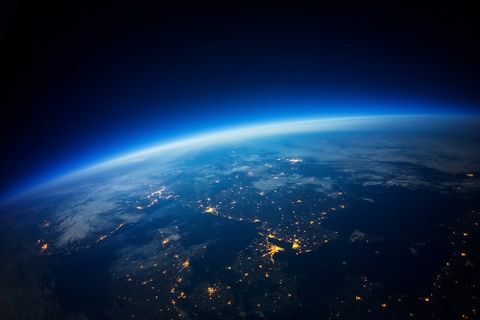 Many future rocket scientists challenged their friends in side-by-side launches, testing their hypotheses in real-time. 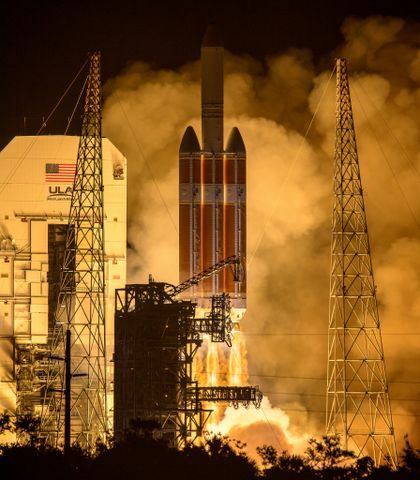 Students also learned about aerospace structural engineering by testing five different materials (steel, titanium, aluminum, carbon composite and oak) helping illustrate the complexity of designing an aerospace structure, whether a rocket, plane, or satellite. Students tested the strength of each material by attaching weights and measuring the material’s deflection—the less deflection, the better the material. While many students hypothesized that the heaviest material would be the strongest, they quickly learned that the composite material was the stiffest—and the lightest. 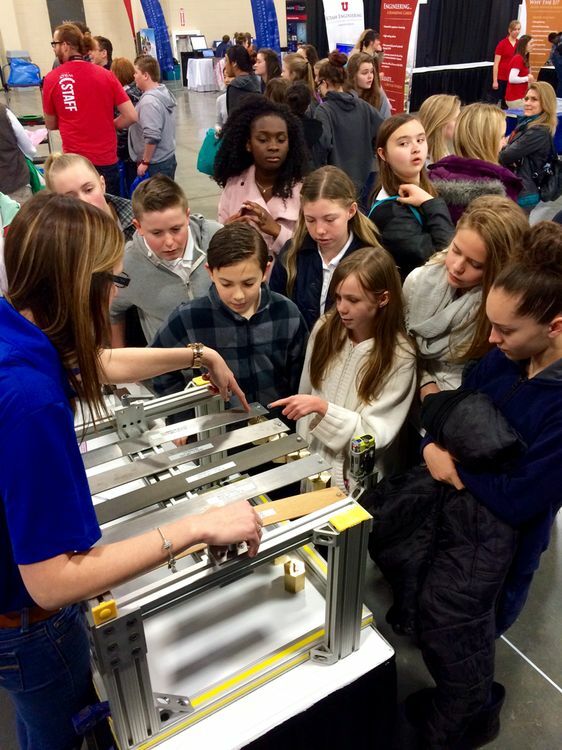 Students left the demonstration surprised, intrigued, and thrilled about the possibility of working as an aerospace engineer. 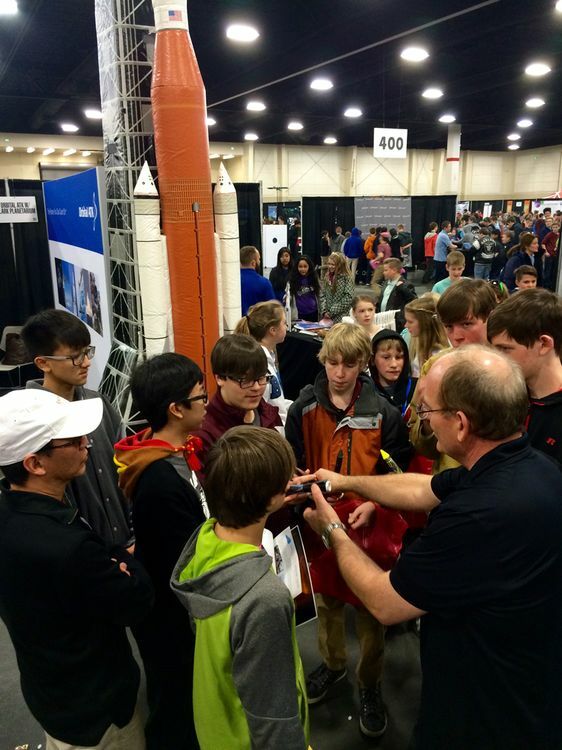 The Utah STEM Fest is a prime example of Orbital ATK’s commitment to supporting the next generation of aerospace pioneers and ensuring students have the skills and education they need to succeed in STEM fields. Thanks to all those who helped create these learning opportunities and to those who volunteered at this tremendous educational event.